A non-drug aid to relieve unpleasant effects of rough seas, bumpy air flights or winding roads. Acup.. 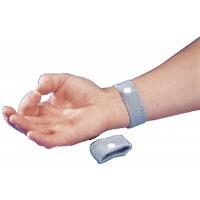 The Sea-Band has been designed to end worries about motion sickness caused by rough seas, bumpy air ..